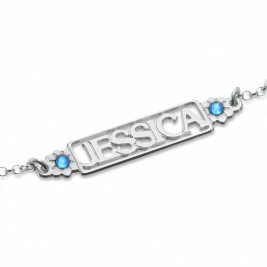 Style: Name Bracelet Thickness: 1.2mm/0.047" Pendant Size: 1.8*1.5CM(0.72*0.6INCH) Perimeter Of Bracelet: 14-19 cm(5.5 inch-7.5 inch) Material: 925 Silver Style: Name Bracelet Thickness: 1.2mm/0.047" Pendant Size: 1.8*1.5CM(0.72*0.6INCH) Perimeter Of Bracelet: 14-19 cm(5.5 inch-7.5 inch) Material: 925 Silver Personalized Charm Bracelet with Birthstone & Name Sterling Silver - Her birthday almost here, and a one of a kind present is waiting just for her. 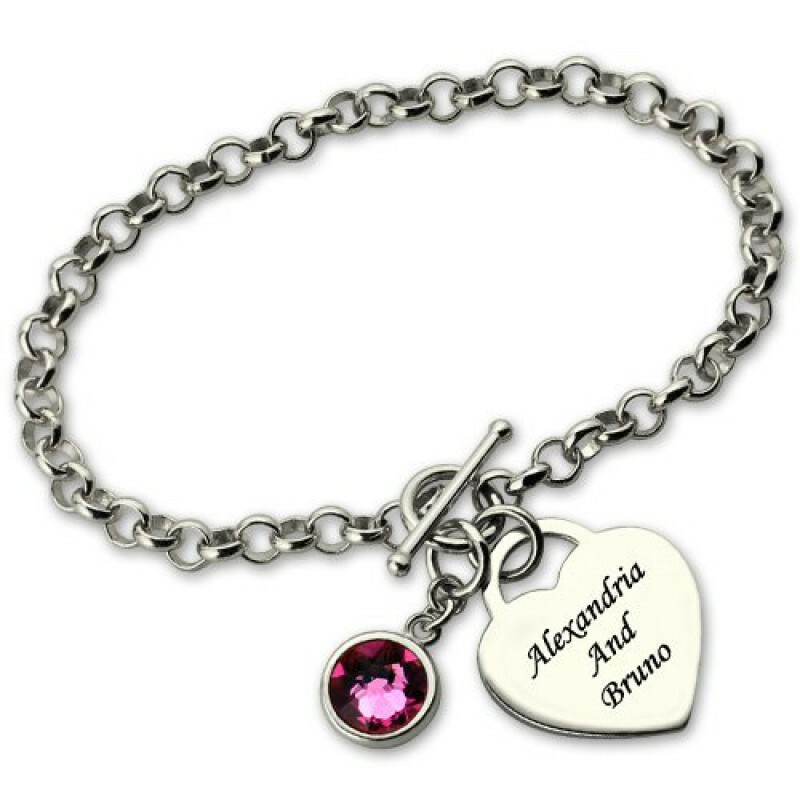 This intricately crafted bracelet is woven together with silver finished links that will glimmer around her wrist.You customize it with her birthstone, and then, you add a message to the sterling silver heart pendant for a gift that is uniquely hers. 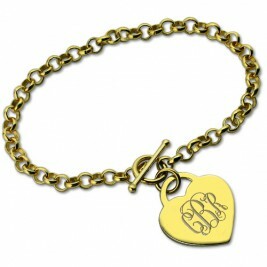 And this classic bracelet makes a timeless gift for occasions beyond her birthday. 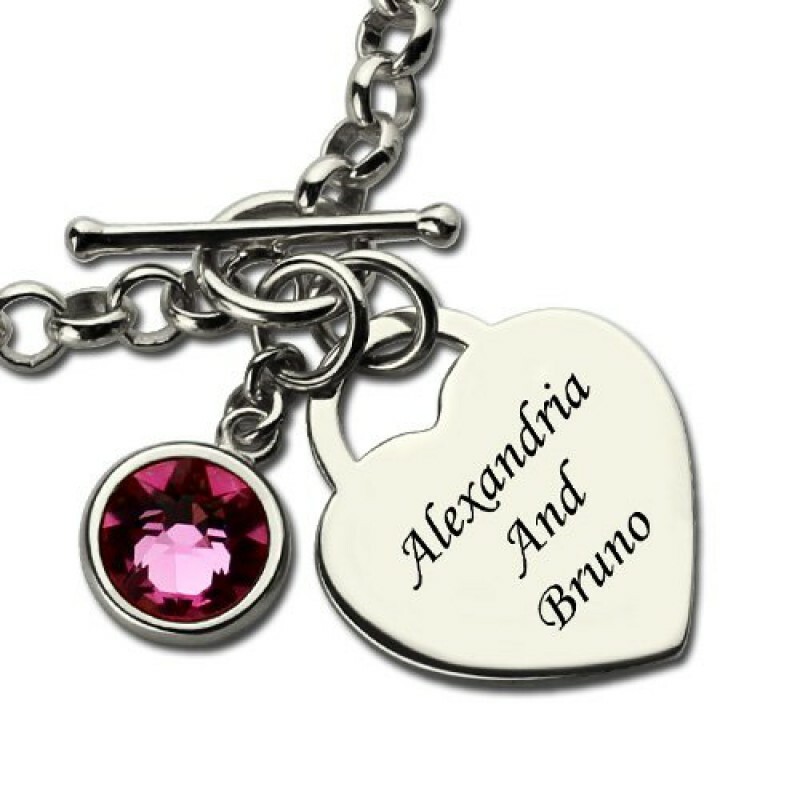 There are two types of categories that jewellery falls under. Fine jewellery is jewellery made from silver, gold or platinum and is combined with any precious or semi- precious gemstones. jewellery classified as costume is any form of jewellery made from low cost metals that contain only a silver or gold surface finish as well as synthetic or plastic "gemstones". Both categories have their pros and cons, and it really depends on personal taste and budget that helps determine which to buy. I really like the hearty name bracelet. It's the second Neatie bracelet I've owned and are very satisfied with it. It's someting you can wear with business and casual dress. This is a very well made bracelet and goes well with everything one where's . 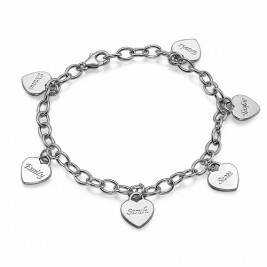 This is one of the best bracelet one could own ,it is easy to put on no help needed. 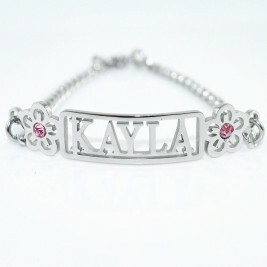 My niece love's her and would like to get other bracelets made like it. 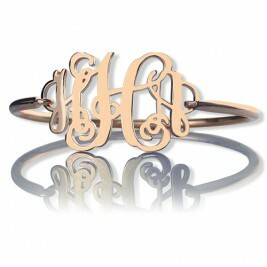 Wonderful, and exactly what I was expecting, I wear this wonderful bracelet nearly every day! I would highly recommend this trendy modern bracelet. 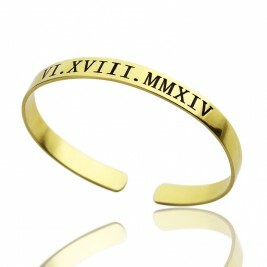 Love this personalised bracelet. Great quality, and beauiful style for way less then in stores. Gave as a gift and the person loves it. 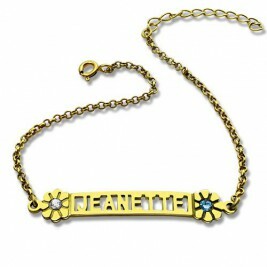 Liked this personalised bracelet so much that I purchased two more for my granddaughters. Beautiful color, very dainty and exceptional quality.
" This is a very pretty omega that goes well with many different ... "